Music Sunday 133 from Snowmarite on 8tracks Radio. It's been a busy week, and next one will be even more fullfilled with all the things I need to do - and i recently have been drawing a lot online on livestreams - younow.com/snowmarite . Music Sunday 132 from Snowmarite on 8tracks Radio. 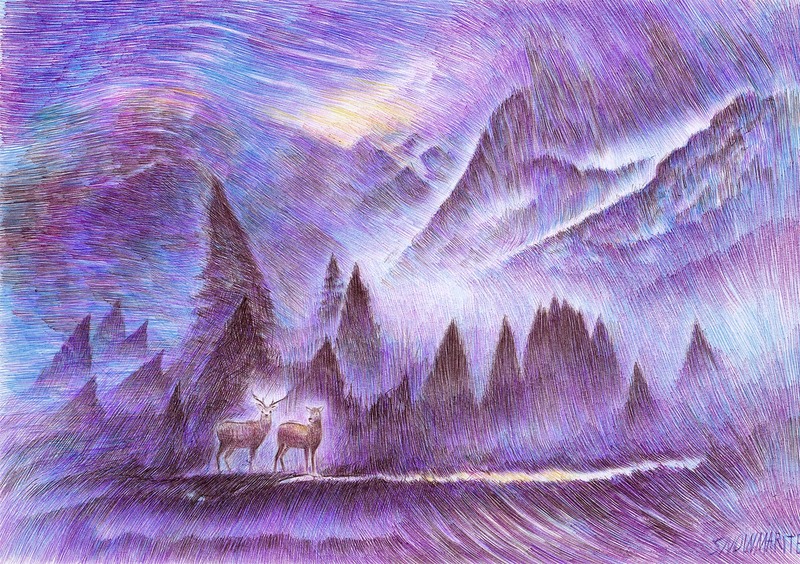 Recently finished a ballpoint pen drawing - Free Spirit . 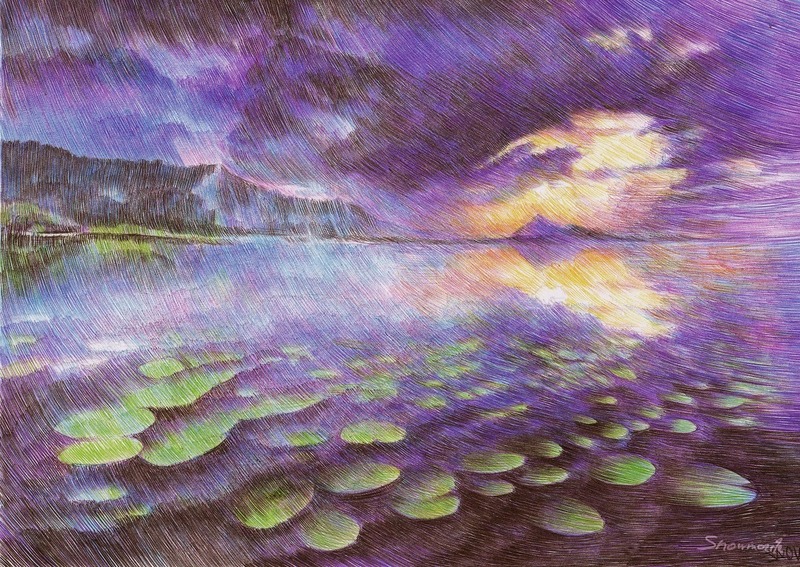 Available on http://society6.com/aerismade/free-spirit-4io_print#1=45 - and i draw a lot online on livestreams - younow.com/snowmarite . Music Sunday 131 from Snowmarite on 8tracks Radio. 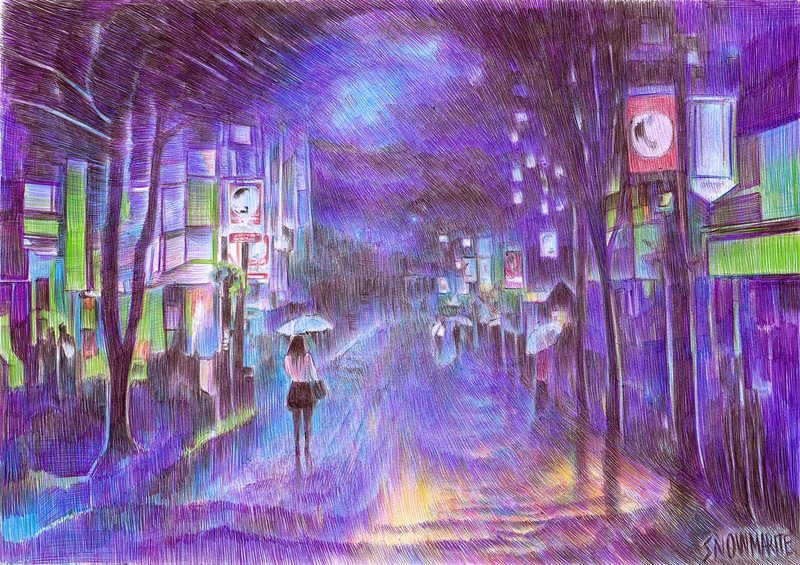 Recently finished a ballpoint pen drawing - Into the night.. available on society6.com/aerismade - and i draw a lot online on livestreams - younow.com/snowmarite . Music Sunday 130 from Snowmarite on 8tracks Radio. It's already November - waiting for the first snow. Excited for 200th episode of Supernatural (though Cas/Misha Collins should have been in there too). 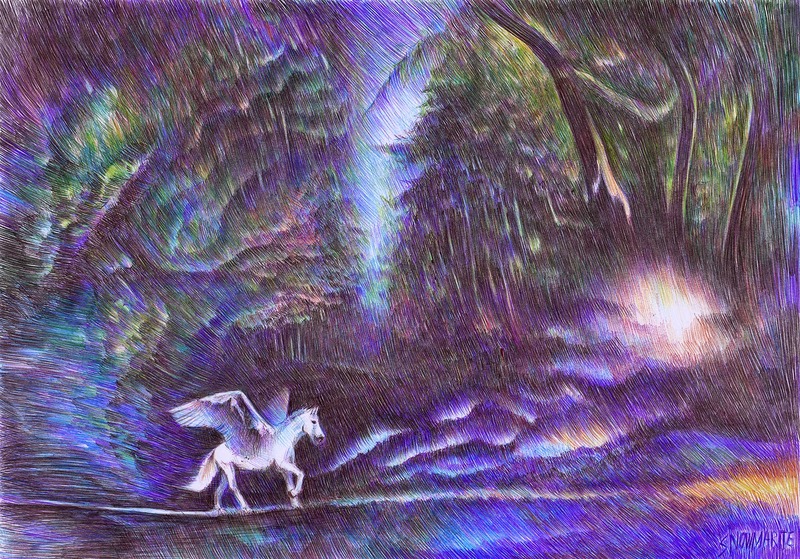 Also - free Shipping + $5 Off Each Item in my print/art shop http://society6.com/aerismade?promo=TCR7PWM6PP3K (till 9th November) :) and i draw a lot online on livestreams - younow.com/snowmarite . Music Sunday 129 from Snowmarite on 8tracks Radio. 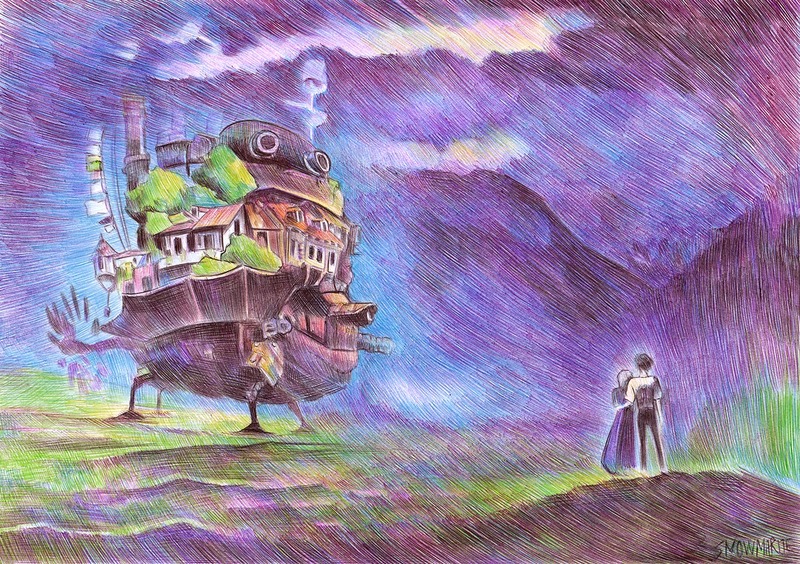 Managed to finish my ballpoint pen drawing, inspired by Howl's Moving Castle. My print store - society6.com/aerismade and i draw a lot online on livestreams - younow.com/snowmarite . Music Sunday 128 from Snowmarite on 8tracks Radio. Music Sunday 127 from Snowmarite on 8tracks Radio.